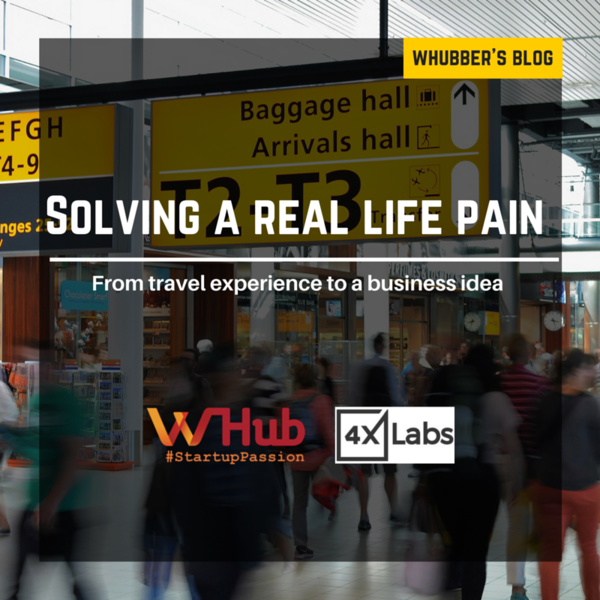 Inspired from his own travel experience, Julien Labruyere came up with the idea of Get4x. During his trip to Singapore in 2011, he encountered difficulty in comparing different money changer rates, which is a common frustration faced by travelers. "At that time, there isn’t an app or platform that would allow him to compare money changer rates in real time the same way that people compare prices of flight tickets through Skyscanner or accommodation deals through Agoda." Julian said. From there, Julian started to develop the business concept of Get4x. Get4x is a location-based exchange rate aggregator that allows users to compare the best rates offered by licensed money changers around them. Get4x is developed by 4xLabs, a technology company that was founded by a French entrepreneur, Julien Labruyere, the app was launched in 2012. Looking into the future of 4xLabs, Julian said they are planning on expanding to all travel hubs and global cities by the end of the year, as well as continue developing even more innovative B2B products for money changers. Despite having the great idea, Julian expressed it is hard to gain awareness from the public. “Many people exchanging cash with money changers experience a lot of frustration, especially when they are transacting in large amounts, because there is no transparency in this business.” Julian said. However, the challenge makes them even more determined to spread the app to the public and solve the real world problem. To get the brand out there, Julian said PR formed a large component of their initial strategy. 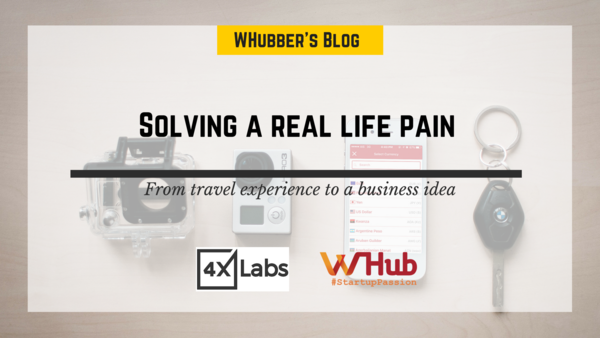 "One thing to note is that Get4x addresses a real pain point for travellers, and so people tend to get really enthusiastic when they realise what Get4x is trying to accomplish." He expressed. "What really excites us is the fact that we are helping both customers and money changers through Get4x by connecting both parties through our exchange rate discovery app." “If you really believe in what you are doing, keep going and do not quit. ” Julian said. Julian thinks that access to talent, capital and the market are some of the reasons to consider when launching a start up anywhere in the world. For Hong Kong specifically, there is good talent in the finance sector, and it's a gateway to the rest of China, which represents a huge market and opportunity for most businesses. However, the strict policies regarding the employment of foreigners might be a drawback for starting up in HK as eligibility is tied to the revenue of the company. Bringing price transparency to the millions of people and businesses exchanging cash every day.